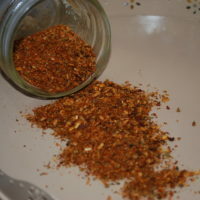 Homemade Seasonings are in most cases a huge improvement over store bought mixes. I love that you can modify the specific blends and customize them to your own families preference with very little effort, they are generally Gluten Free, Low Sodium, and Dairy free, and of course fresh! I often wonder how long some of those spices have been sitting on those Grocery Store shelves…. and who else wants to admit to having a blend or two at the back of their cupboard that “SOUNDED” good, but you’ve either never opened or use exactly once and they MAY be just a tiny bit past their prime? Go on, admit it, I know I sure do! 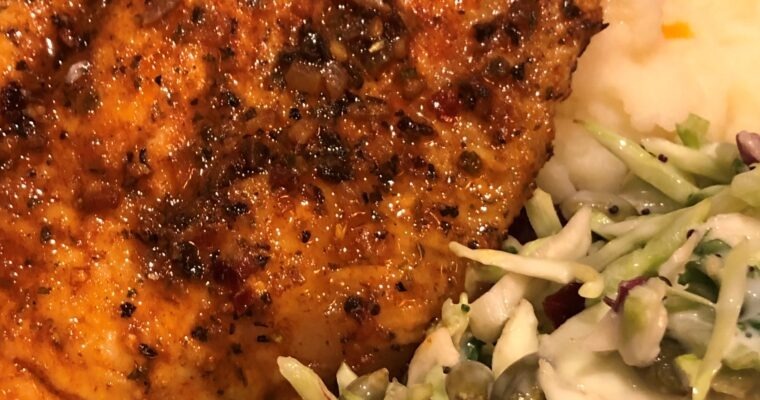 By making your own blends, you can mix together much smaller amounts so it’s always fresh, it saves on waste, and they are just plain better for you since it’s all pure herbs and spices you are using. I personally like to collect Mason Jars, all sizes, different colour lids, even searching out those that have different seasonal images in the glass, or cute added lables… they are excellent for storing homemade seasoning mixes in, AND are easily decorated to make quick hostess gifts in a pinch! 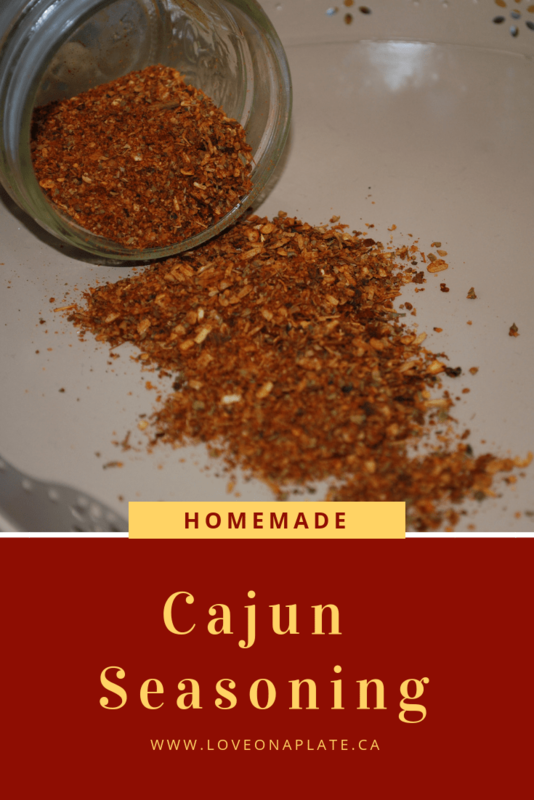 Homemade from Scratch Cajun Seasoning; packs a bit of a kick from the Cayenne & Red Pepper flakes, so feel free to adjust those down to your taste. This recipe is gluten & dairy free as well as being low in sodium compared to most commercial brands. You can eliminate the sodium entirely if you wish. 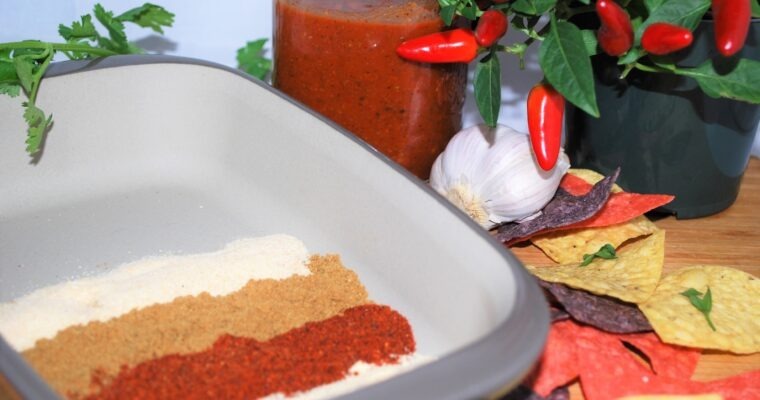 Combine all seasonings in a small bowl, use a whisk to combine well.